Episode 348: How does intermittent fasting effect your endurance? This is a quick reference list for the locations of show topics in Episode 348 of The Dr. David Geier Show. How does intermittent fasting effect your endurance? 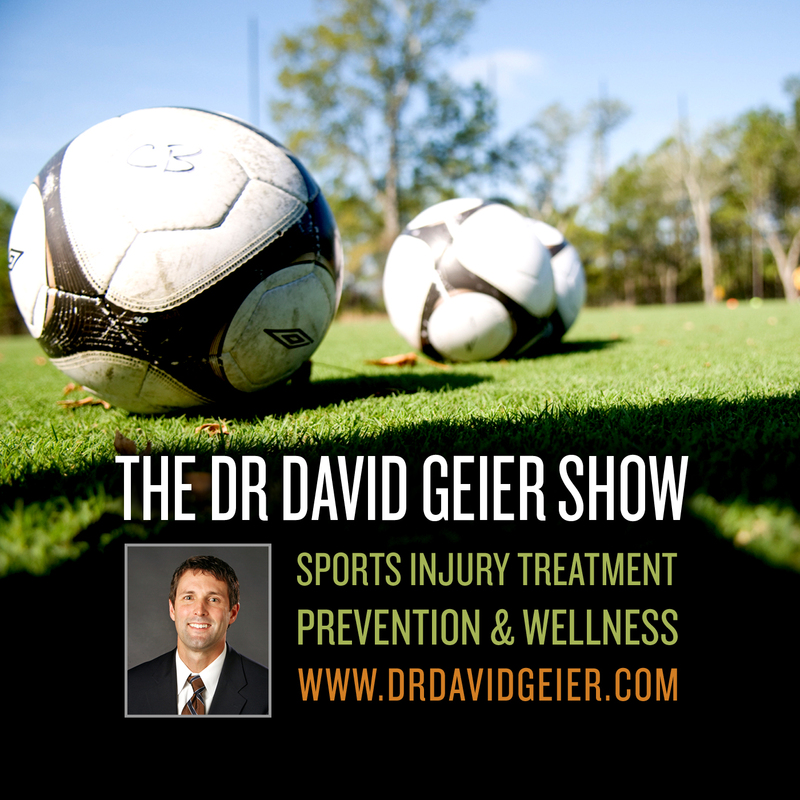 What should a soccer player do if he still has pain two months after a sprained ankle? 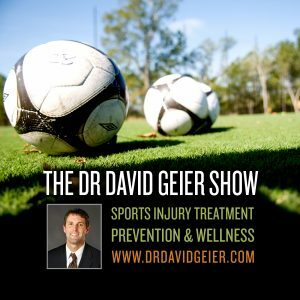 How long is the rehab time after Tommy John surgery? What are the symptoms of an inflamed plica of the knee?